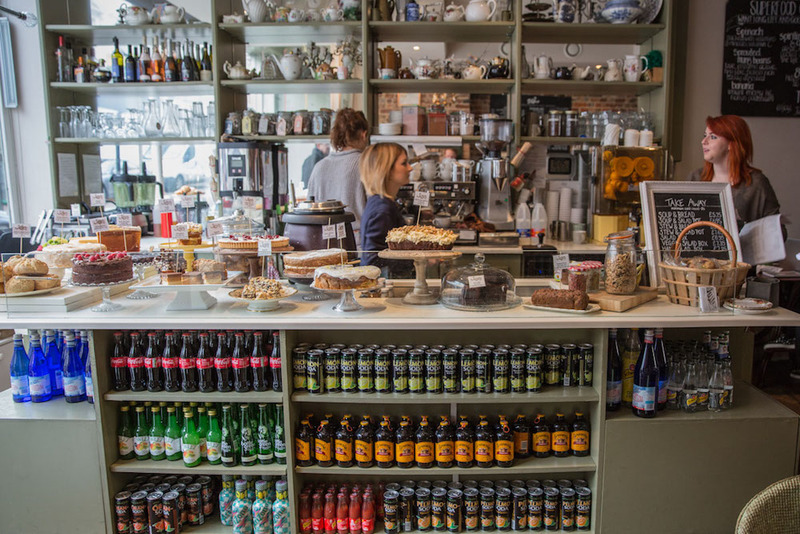 There’s a real charm about this place, and a certain buzz, two of the key ingredients required to make a really outstanding café. 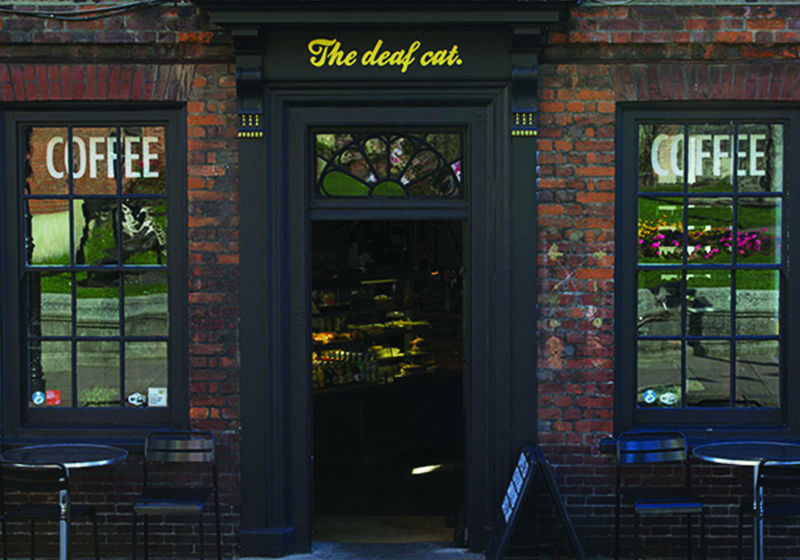 Add in a loyalty with the locals (it’s very much the place to meet and greet in the lower end of the High Street) – it is, as all good cafés should be, at the heart of the local community. 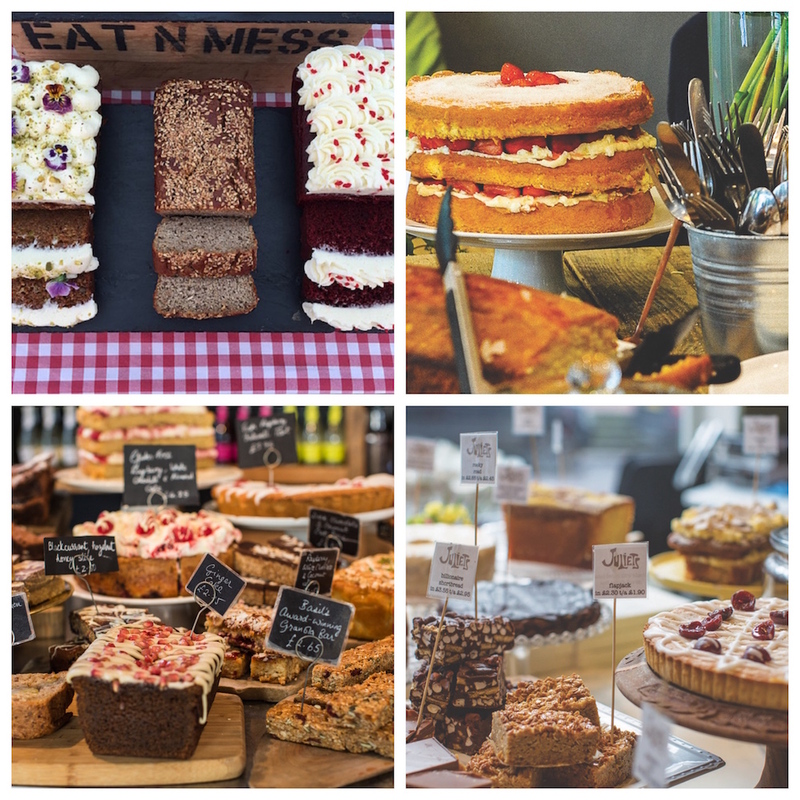 Then there’s the super tasty food – from Smashed Avocado to Juliets Pancakes and artisan breads, pastries, cakes to die for – this place has it all. It’s no wonder you voted it this year’s Best Café in Kent Muddy Stiletto Award. 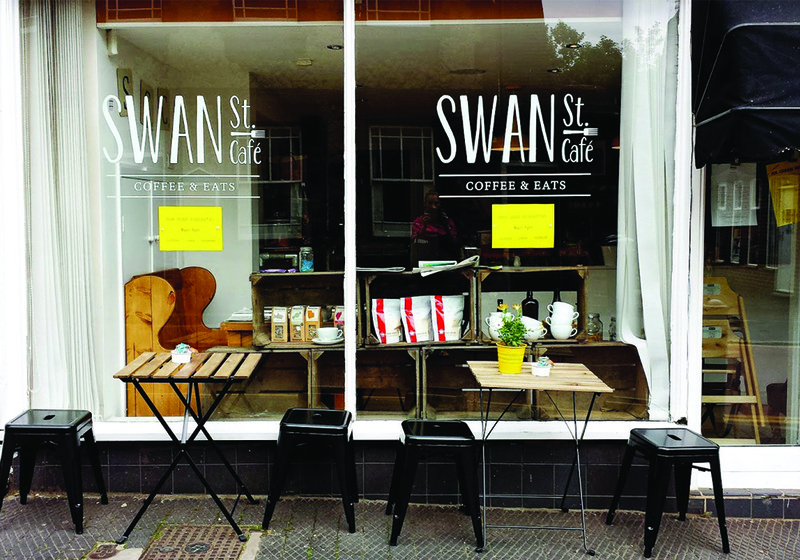 Cool, cosy café in an ideal spot on West Malling’s Swan Street. Friendly young staff and a great menu. I’ve tried everything from the Detox Smoothie to the Stack of Buttermilk American Pancakes (well, I had to counter-act that healthy smoothie, obvs) and it’s all delicious. Great ‘Picky Plate’ for toddlers offering a selection of ham, cucumber, bread, cheese etc for that age when they prefer to use their hands and you never know what they will/won’t eat on any particular day. 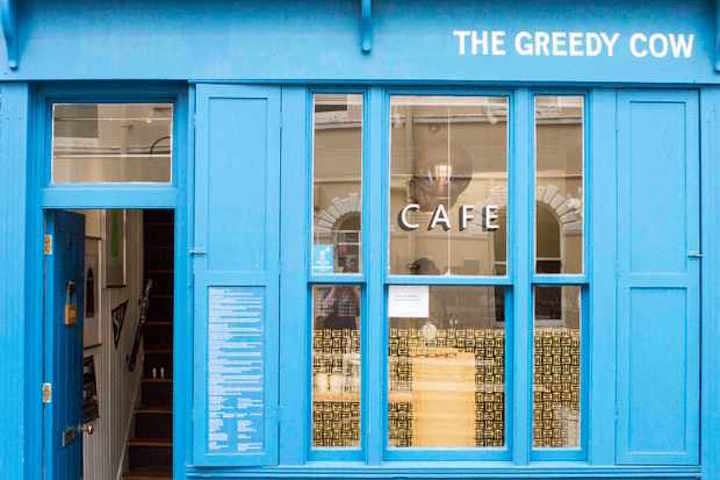 For a seriously good sourdough toastie make a beeline to The Greedy Cow. Available from noon onwards (only breakfasts are served in the mornings), we like the chorizo version, laced with fresh orange. Or go for a Gents Burger, made with black pudding, sausage, bacon, cheddar, chutney and beetroot and served with fennel coleslaw. Eat in the upstairs café or ask for your order to go. If you prefer pizza, head around the corner instead, to GB PIzza, for out-standing wood-fired pizzas. 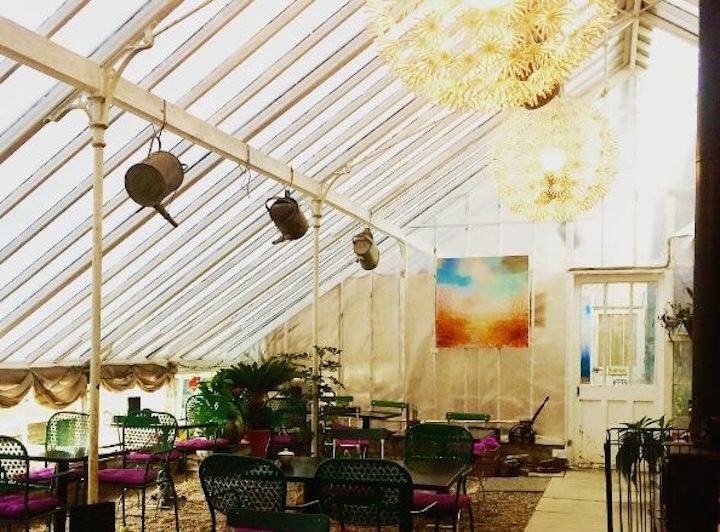 Nestled in the beautiful plant nursery known as The Walled Garden, this cute little tea room/café hasn’t even been opened for a year, yet has fostered a decent following thanks to its selection of simple, seasonal dishes (breakfast, lunch and afternoon teas) and a menu that changes weekly. Open Tuesday to Sunday – and don’t miss the opportunity to pop into visit resident florist, Sophie Hill of Astilbe & Sorrel, who is one of my all-time faves for creating stunningly natural bouquets. Whizzing around the county I often pass Wateringbury, not far outside Maidstone, and every time this funky little tea room catches my eye. I mean, it’s pink for a start, so hard to miss. Downstairs, they buy and sell antiques and vintage delights too, making it extra worth the visit. 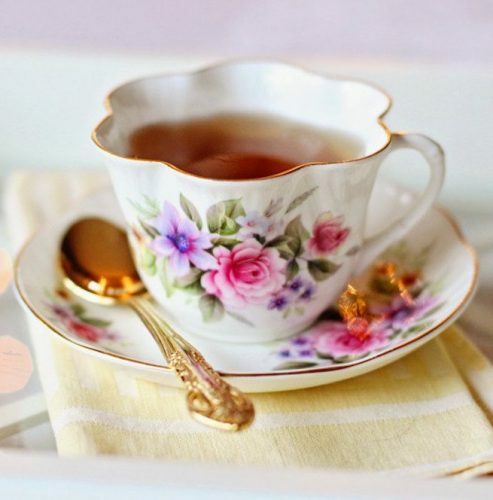 Describing themselves as a speciality tea shop, you’ll find fine loose-leaf and speciality teas from around the world here (no tea bags in sight) and you can buy everything from the hand-made cakes to the pictures on the wall to the chairs you sit on. 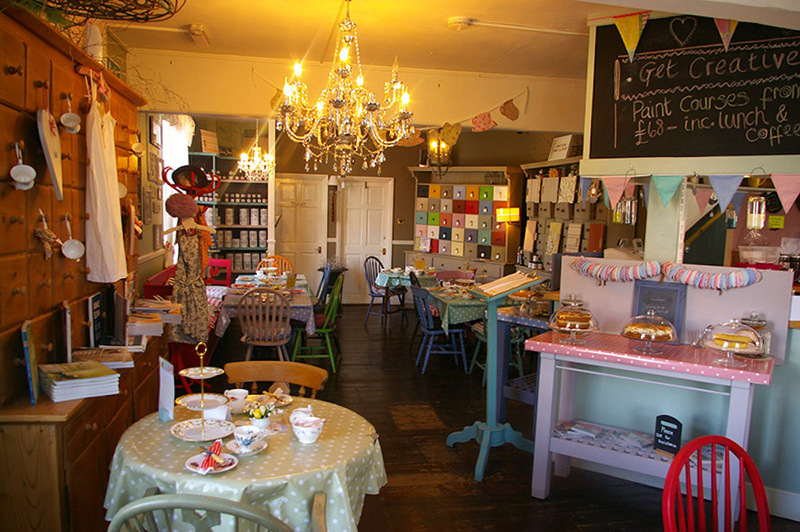 A quirky, vintage-inspired cafe where you’ll find a little bit extra, including craft courses. Try out anything from cake decorating, candle and soap making to jewellery design. They also specialise in Frenchic paint and run workshops demonstrating paint techniques like distressing, decoupage and crackle (you’ll want to paint everything in the house once you’ve had a go). Upstairs is the Restoring Health wellbeing centre for all your osteopathy, yoga and massage needs. 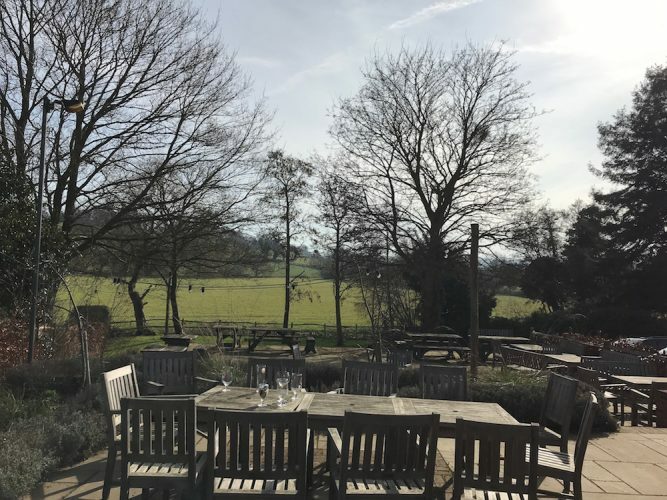 A fun little find – near Leeds Castle if you happen to be over that way and in need of refreshments. 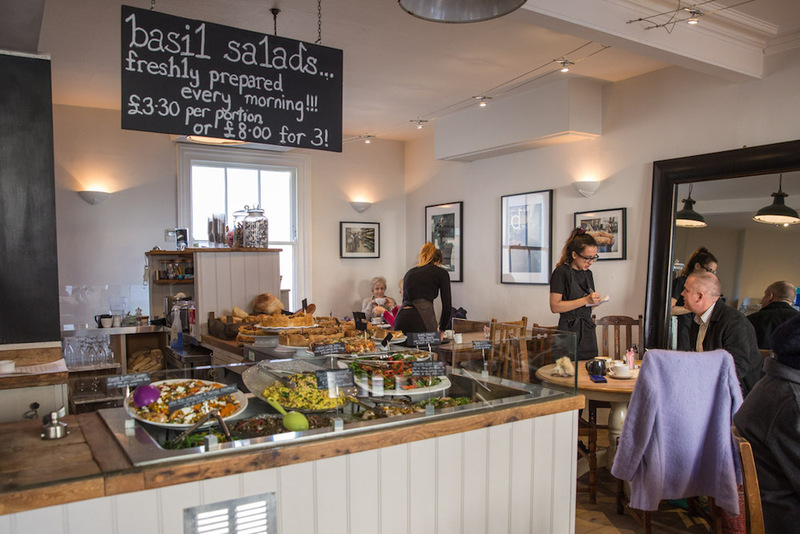 Basil arrived with the ‘simple philosophy of providing deliciously wholesome, home-cooked food, scrumptious cakes & really great coffee’ – and having enjoyed their food on more than one occasion I think it’s fair to say it’s achieved exactly that. 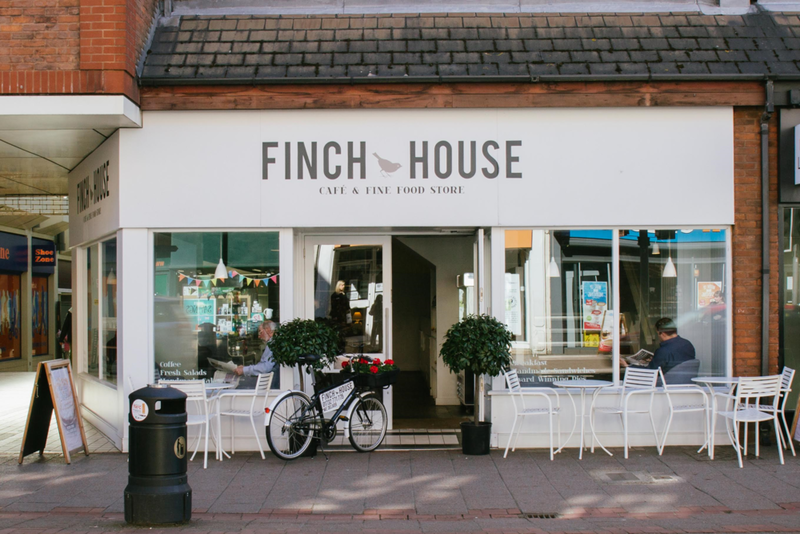 The place to eat if you’re in the St. Johns Road bit of Tunny Wells. Don’t leave without trying their award-winning chocolate brownies. As the 2016 winners of Muddy Stillettos Best Café in Kent (as voted by you) this place already has a brilliant stamp of approval. 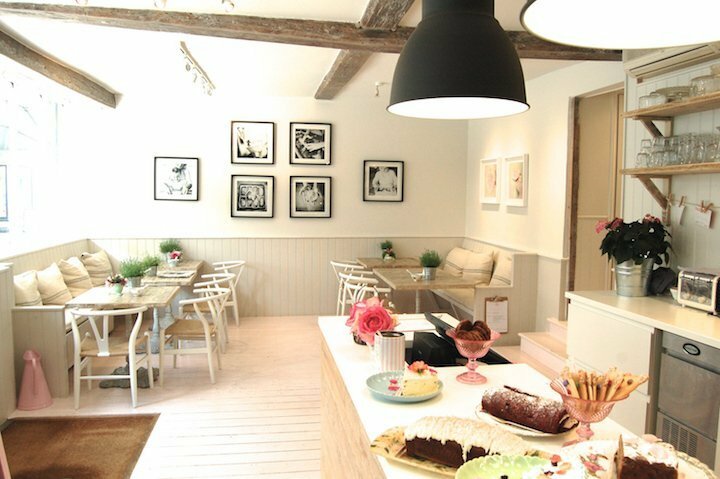 With friendly staff, stylish, relaxing interiors made-to-order milkshakes (my mudlets like the Oreo one) you can opt for super healthy salads just as easily and indecently indulgent treats. I know that they can even make great cakes for special occasions to order to if you ask. Definitely worth a visit. Every cyclist’s paradise, this is where anyone that loves two wheels can go to get all their needs met under one (pretty cool) roof. There’s a shop (buy your kit), workshop (get your bike serviced) and café (refuel). The good news is that while the food has the health conscious in mind the brains behind the menu also realised that a lot of their customers would be hungry people with a decent appetite so they do proper, scrummy food rather than just salads for pushing round your plate. Mr Muddy (the cyclist in our house) recommends The Velo Burger or Spicy Quesadillas. Having said all that, you’re also likely to see groups of girl-friends or Mums with kids eating here too (no Lycra required). 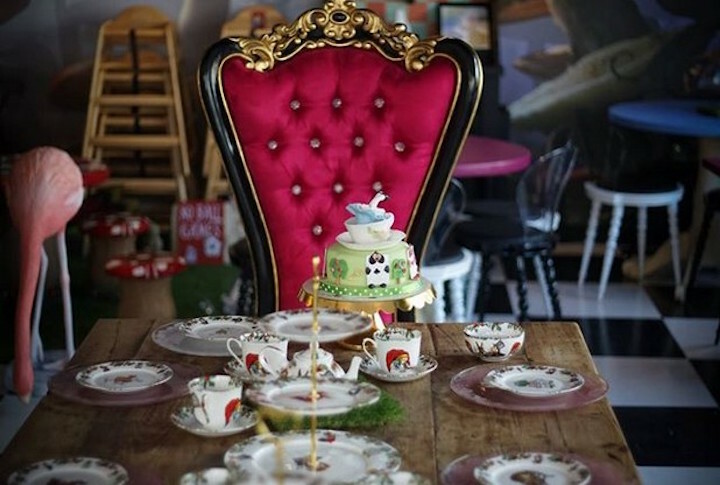 A lovely mother and daughter run business that mixes their passion for finding vintage furniture and home ware with a talent for making seriously good cakes. 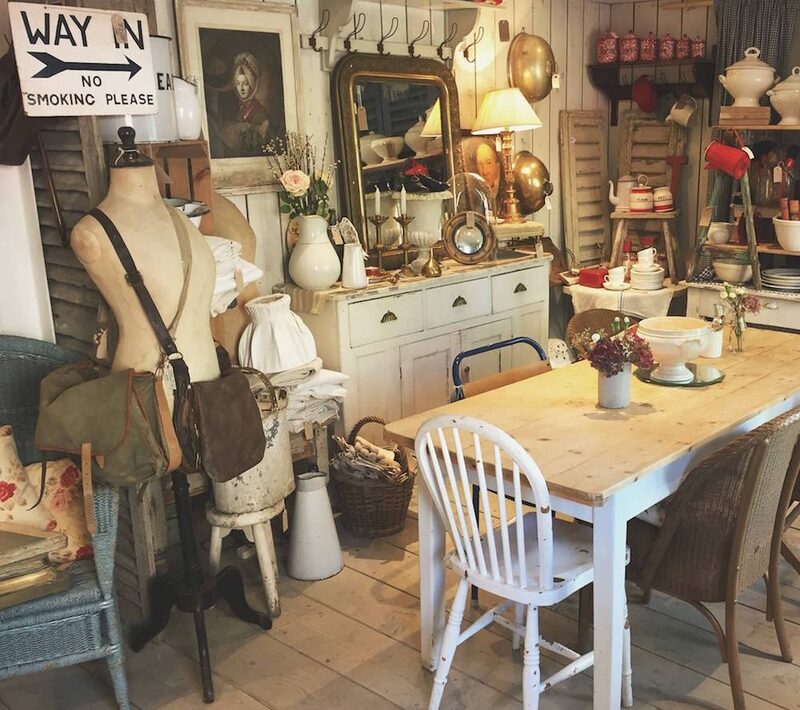 Browse amongst the characterful home wares in the ever-changing shop display then enjoy a light lunch (there’s home made soup on offer daily along with a selection of sandwiches) or simply relax with a tea or coffee and a slice of something sweet. On Wednesdays, Thursdays and Fridays the shop has seating for around sixteen people and on Saturdays they have the use of an extra coffee shop room, with seating for at least twenty more. There’s a garden for warmer months and free parking nearby. 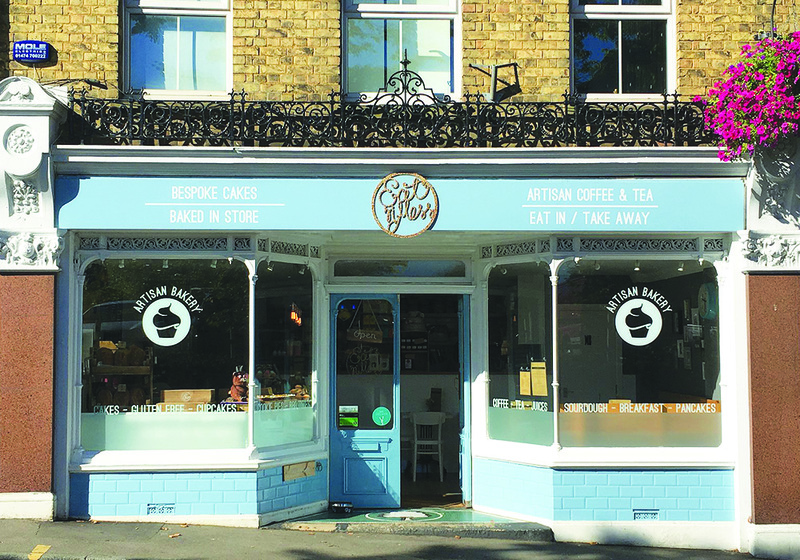 In a prime position on London Road, opposite Blighs car park, this is a boutique little cakery selling scrummy handmade offerings which are all free of either gluten, dairy or refined sugar. 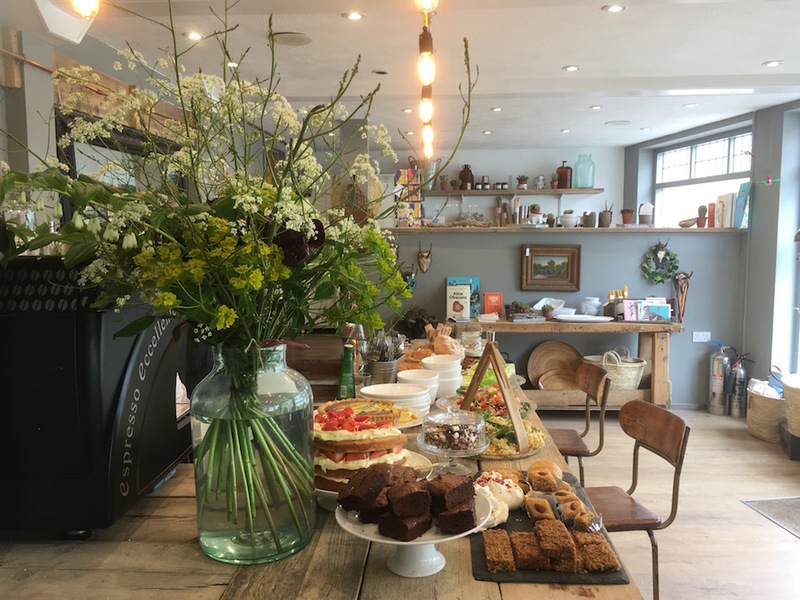 It’s popular with people who don’t have any dietary restrictions because the baked goodies on offer taste just as good (trust me, I’ve tried them all…) but for those that are gluten or dairy intolerant this place is a little slice of heaven, drawing in cake lovers from all over the county. 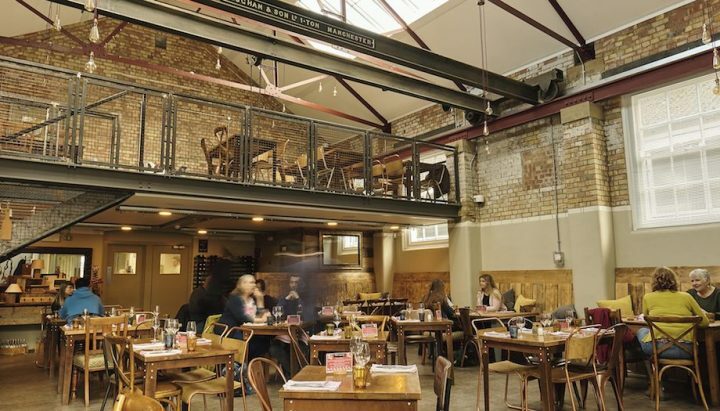 Famously owned by Dame Kelly Holmes, this place (named after the number she wore for the whole six races at Athens Olympics) has gone from strength to strength. Popular with sports-fans refuelling and yummy mummies alike there’s plenty to keep everyone happy. Out back are racks with locks to park your bike safely and the menu is full of healthy options like the Yoghurt Mug (yogurt layered with granola and daily fruits) but also for the hungry at heart there’s plenty to choose from, like the Breakfast Stack (sausage, pancetta, egg…) A new Café 1809 recently opened at Cyclopark, Gravesend. Wonder why I slipped this one in? Do you think they’ll offer me a life-time’s supply? 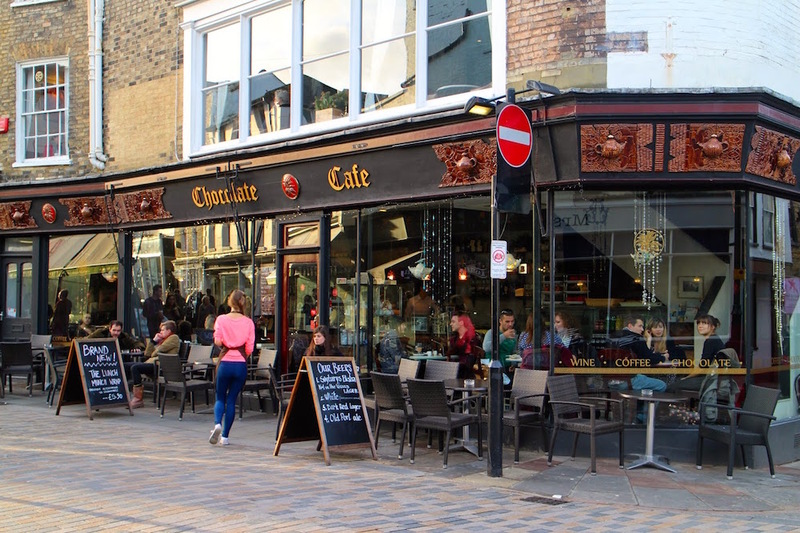 As the name suggests, this place specialises in the sticky, sweet stuff, with things like chocolate cakes, Belgian chocolate truffles and rich hot chocolates as well as other chocolatey favourites. For those that don’t have such a sweet tooth, there’s also coffee, savoury snacks and wines (it turns into a bar atmosphere at night with jazz evenings and the like). 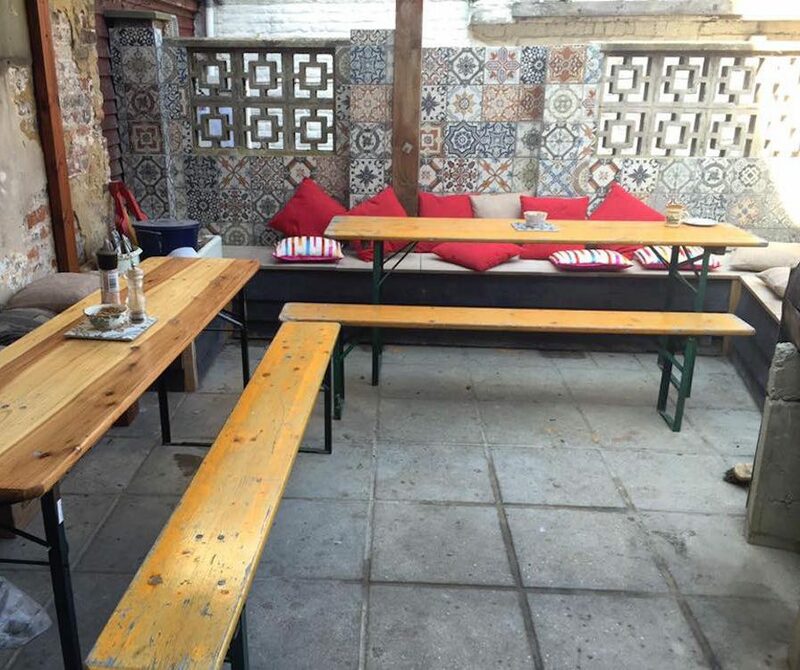 The decor is rich and dark like chocolate with a certain Bohemian flair and attracts a fair few tourists. 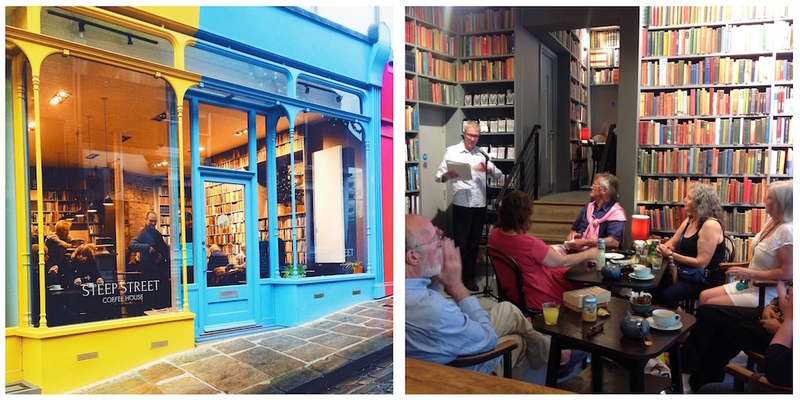 A second branch has just opened its doors this summer in Folkestone’s Rendezvous Street. 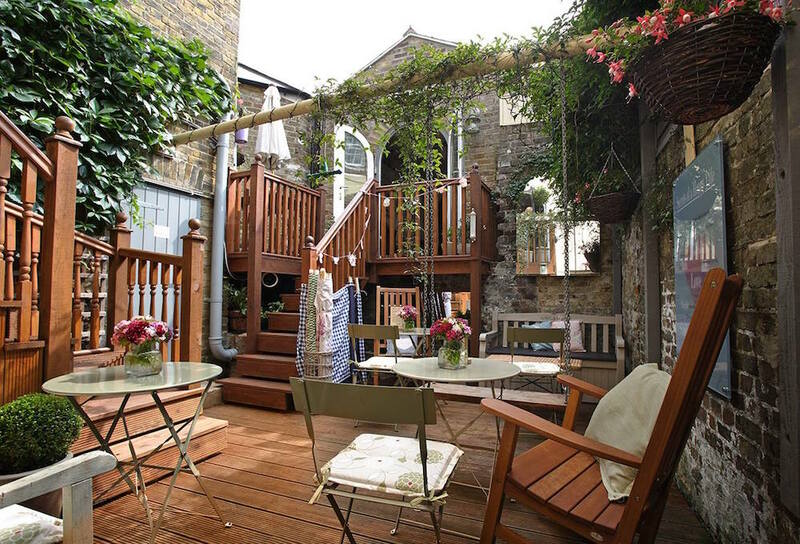 The Secret Garden Café is this super-cute little courtyard, discovered by walking through the arched doorways of Joanne Harmer Gallery. Serving freshly ground coffee, teapigs teas, cream teas and freshly baked cakes. 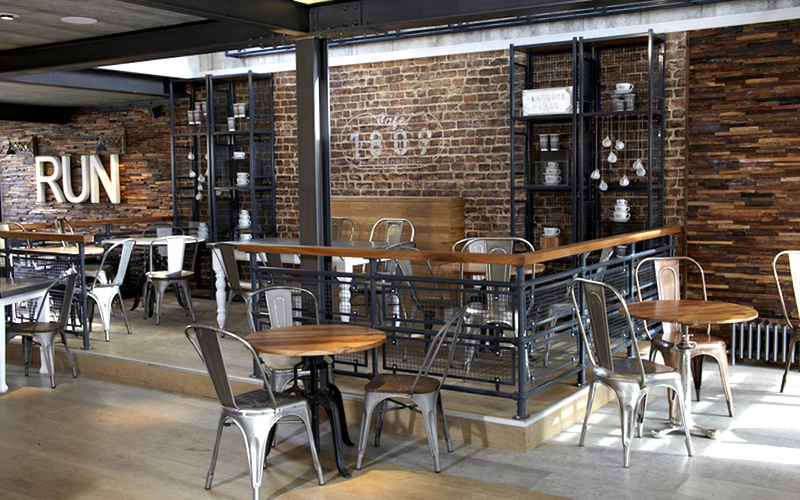 Furnished with rocking chairs, a double swing seat, beautiful music and fairy lights this café has a relaxed, magical and peaceful atmosphere. Shhh, it’s our little secret, right? You really must check out “Loaf” in Sandgate. Good coffee good food and a great atmosphere. Close to the beach and dog friendly. 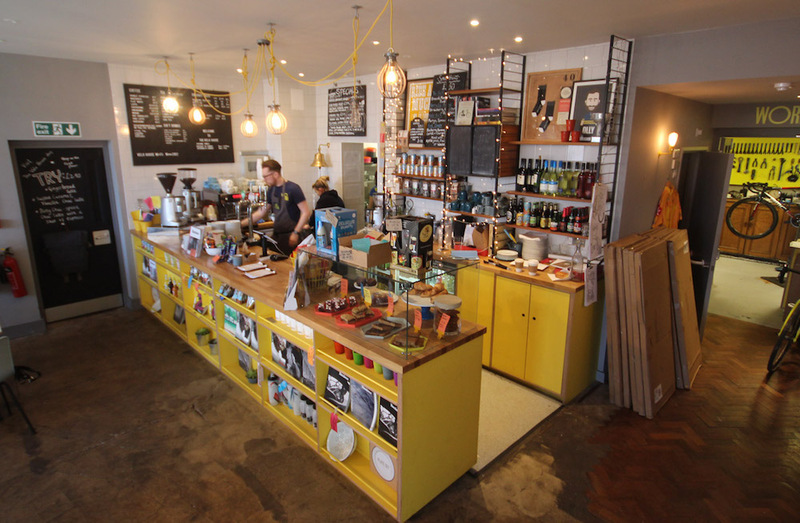 Don’t forget Lost Sheep Coffee, converted shipping container in Canterbury and Nordic style coffee shop in Ashford and they roast their own speciality coffee.